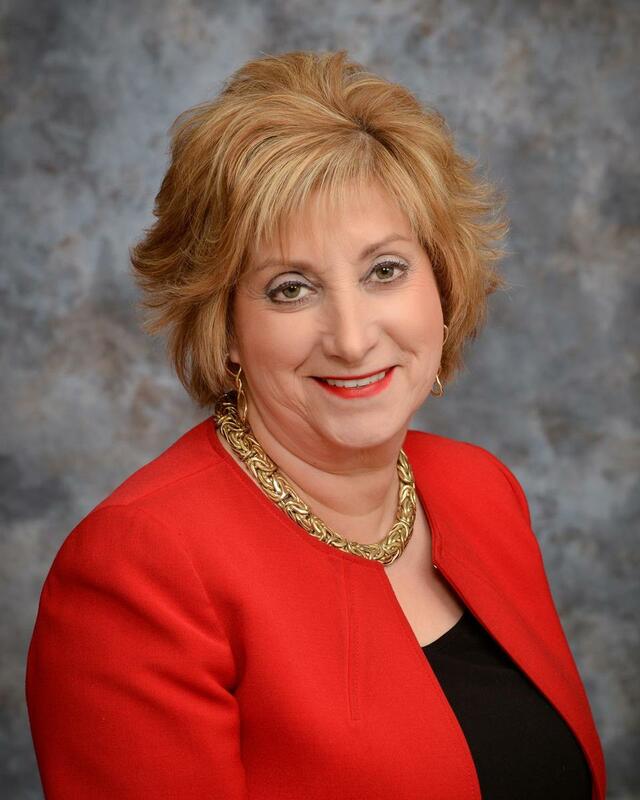 Jo Ann Rigano is a retired educator with 30 years of professional experience. She began her career in Fairfax County, Virginia, where she taught both first and second grades. After moving to Ohio with her husband, she spent a year teaching third grade in Dayton Public Schools, followed by a year at St. Luke Catholic School in Beavercreek where she taught second grade. She accepted a job with the Beavercreek City School District in 1989, and spent 24 years teaching first, second and third grade students at Valley Elementary. Jo Ann earned her Bachelor of Arts in Education from Marymount College of Virginia and a Master of Science in Education from the University of Dayton. 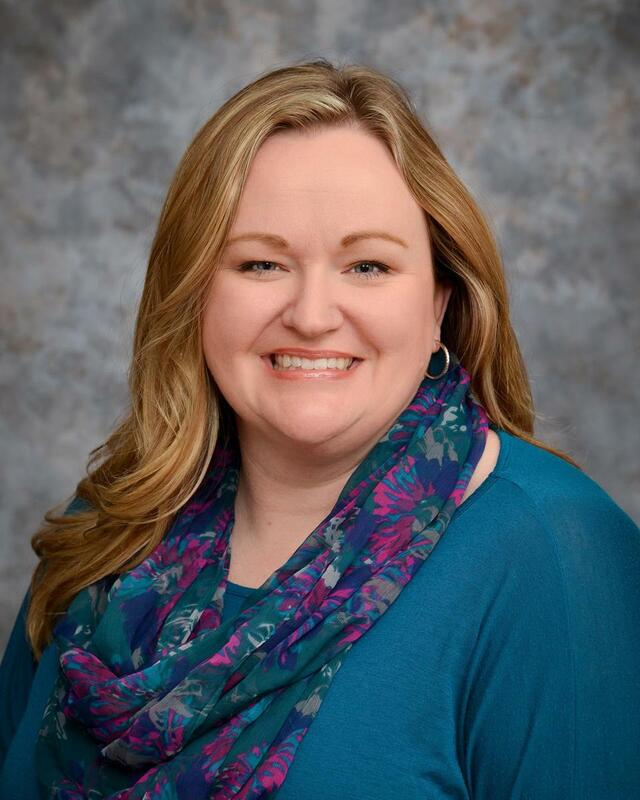 She has won numerous awards for excellence in education, including the National Daily Points of Light Award, the Beavercreek Chamber of Commerce Educator of the Year Award, and the Greene County Educator of the Year Award. Jo Ann is a member of Bella Villa Lodge and the Beavercreek Women’s League. She and her husband have a son who works in emergency medicine. 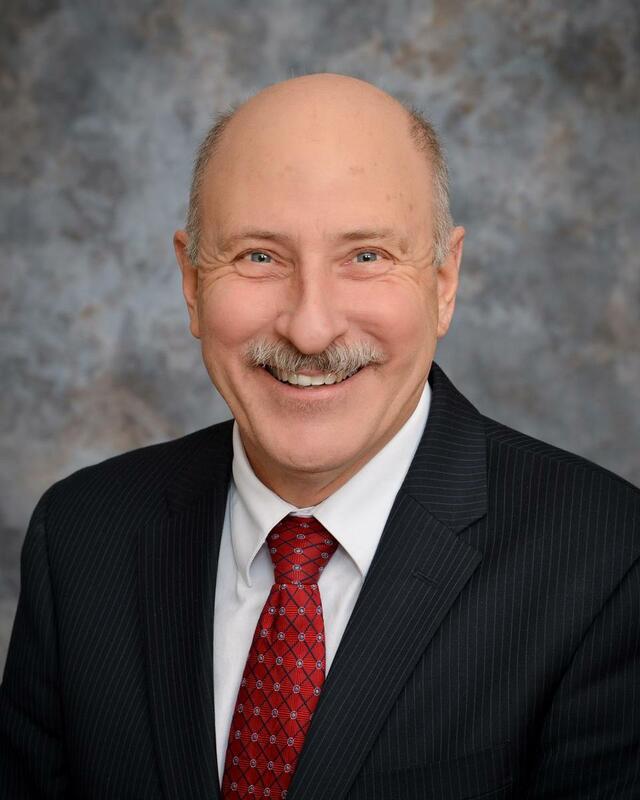 Denny Morrison is no stranger to Beavercreek City Schools, having served seven years as its superintendent and a year as Principal of Ankeney Middle School. Denny’s administrative career includes four years as Superintendent of Mad River Schools, three years as Fairborn City Schools’ Director of Curriculum and Instruction, eight years as a middle school principal in the Mad River and Kenton school districts, and four years as an assistant principal of Galion Middle School in Galion, Ohio. He spent 12 years teaching high school Spanish to students of the Galion City School District and Marion Catholic High School. He earned a Master of Science in Administration from Ashland University and a Bachelor of Science in Secondary Education from the University of Dayton. After serving as Assistant Principal at Baker Middle School in Fairborn, Denny was Superintendent of Xenia Community Schools. Originally from Cleveland, he and his wife have two grown daughters. Krista Hunt is the proud parent of two children who attend Beavercreek schools, a community volunteer, and an advocate for Beavercreek City Schools. After graduating from Wright State University with a Bachelor’s Degree in Psychology and a minor in Business, Krista spent nine years in the retail sector. That time was spent working as Store Manager for Elder Beerman, Assistant Store Manager for Banana Republic, and Personnel/Operations Manager for Kohl’s. Currently, Krista is a ministry assistant for the youth and childrens' ministries at her church. She is serving her second term on the Board of Education. In order to give back to the communities and people she cares deeply about, Krista uses her energy and expertise to focus on a variety of volunteer efforts. She is a volunteer for Fairbrook Elementary School PTO where she serves as the Teacher Appreciation Chairperson. Her service also includes leading the First Impressions ministry at her church, and serving with Shoes4theShoeless, a Dayton faith-based charity that provides shoes for children in need. She is married to Andrew, a local attorney. Gene Taylor is an active and dedicated Beavercreek resident who works tirelessly to make our community a better place to live. He is a small business owner, local job creator, and entrepreneur. For 30 years, he has served as CEO of Gene Taylor Builders Incorporated, a respected building and remodeling company. 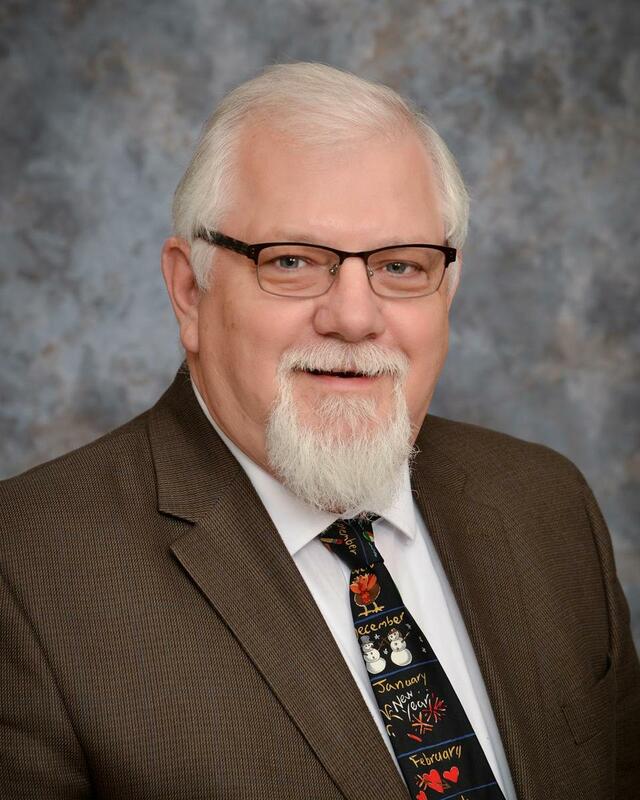 Gene served Beavercreek City Schools as a teacher, social studies department chair, and wrestling coach while at Shaw Elementary and Ferguson Middle School. Gene has four children who are proud graduates of Beavercreek City Schools. Peg Arnold worked for the federal Government at several agencies during her 38 year career in acquisition of services and items, mainly as a manager. From construction to fighter jets, she had a broad range of responsibilities, making major decisions on behalf of the nation, including programs estimated to be far in excess of a billion dollars. Peg was educated extensively at Defense Department schools, including the Air Force Institute of Technology (AFIT). She was a frequent guest lecturer at AFIT, providing knowledge, insight and practical guidance on the Government contracting process in courses for contracting personnel, program managers, and contract law students. She successfully supported two presidential interest programs, and has worked directly under the guidance of the Vice President. She holds an Air Force Commendation Medal, and was designated as one of the top 100 federal employees in 2002. Peg retired last January. 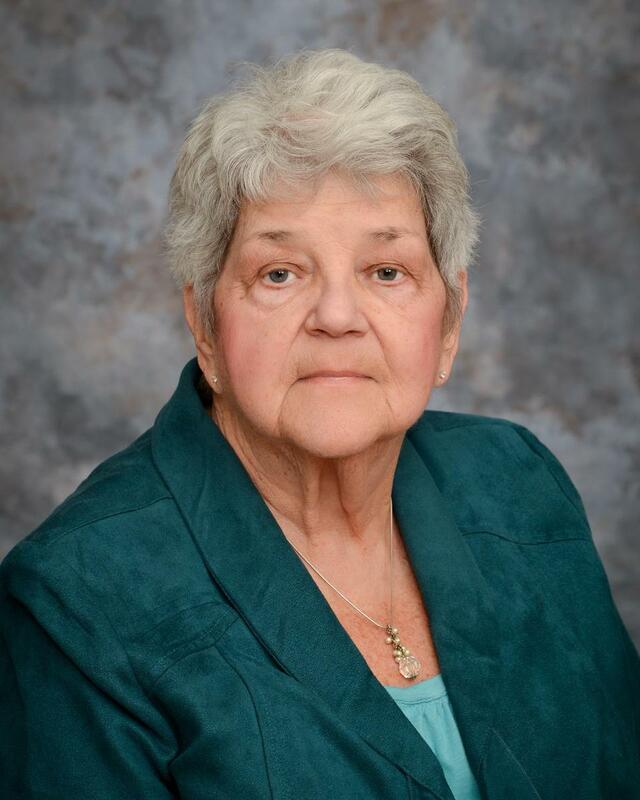 She has two daughters, Elisabeth and Christine, nine grandchildren, and a great grandson. Peg has served 12 years on the Beavercreek School Board, four as President and 5 as Vice President. She has had hands on involvement with the building of our new schools, over a decade as an active supporter of our show choirs, and athletic teams. She has also served as the president of the Ohio Grandparents Coalition, a state-wide group which supports and advocates for the needs of grandparents and other relatives who are raising a second generation of children, and on the Governor’s Committee on Kinship Care in Ohio. She is a member of the Beavercreek Advocacy Committee, over ten years as a member of the Beavercreek Women’s League, has received the Educator of the Year award from the Chamber of Commerce, and is a member of the Greene County Women’s Hall of Fame, and been named the Victim Witness Advocate of the Year by the Greene County Prosecutor’s Office. She is passionate about Beavercreek, its schools, and its children.